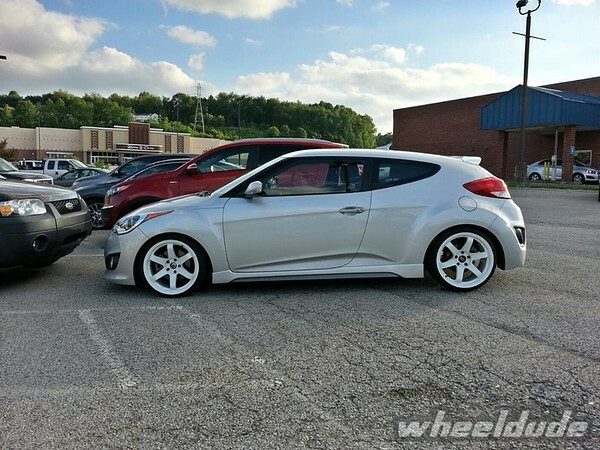 Chris sent in some pictures of his hot three-door hatch rocking the 18×9.5 Grids. 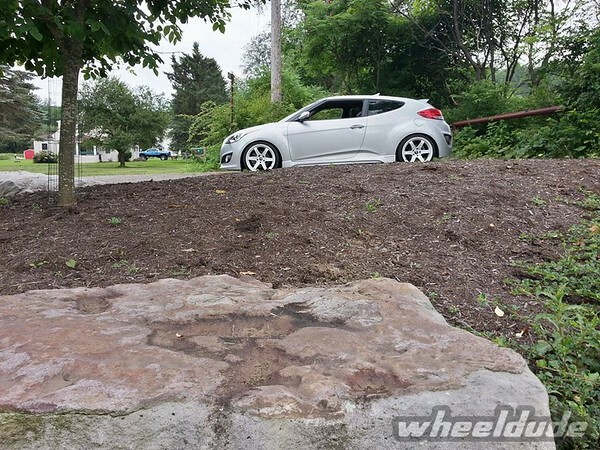 It’s good to know that the Hyundai Veloster has the 5×114.3 bolt pattern which only means one thing - lots of wheel choices. We’re pretty excited to see more of these cars getting modded even though they already look great out of the factory. Want to be different, eh? Be the first to rock these new releases! 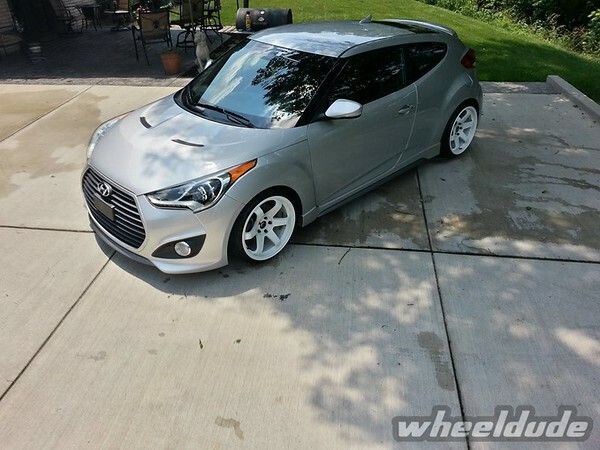 We just added a new Hyundai section! 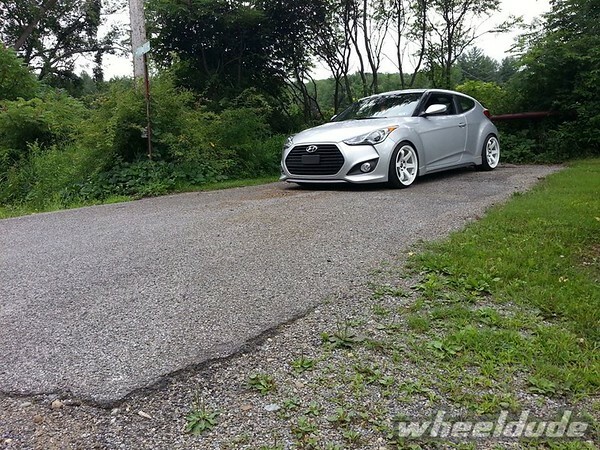 We’ll be offering wheels for the Hyundai Genesis and Hyundai Sonata and cut out the guess work on what fits for the owners of these cars who wish to purchase wheels from us. Arcello was kind enough to email us photos of his brand new Hyundai Sonata…wait….what? Hyundai Sonata!? Yes, folks. Don’t sleep on this platform. The 274 2.0L turbo powertrain being offered in this current generation of Hyundai’s best selling mid-sized sedan is nothing to scoff at. For those keeping tabs, it’s got the close sibling of the turbo Genesis coupe’s 2.0T powerplant. Learn something new everyday, right? Another thing that’s unusual besides the platform is the choice of staggered wheels. Basically taking two different (for 05+ STi) Rota Grids in the same color for each axle to create this make shift staggered setup. Hey, as long as we have it in stock, go wild and make up your own staggered sets.